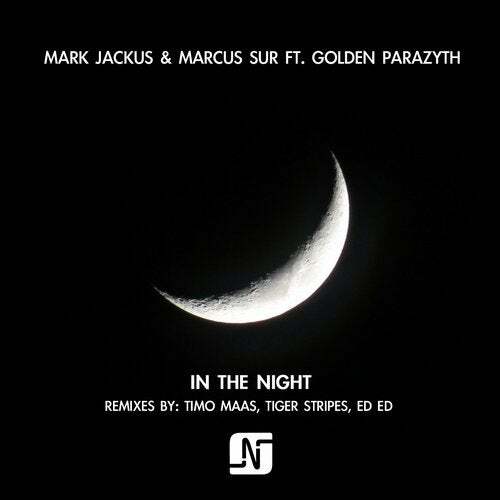 Mark Jackus and Marcus Sur collaborated on this beautiful piece of music with singer/songwriter Golden Parazyth. Noir Music is delighted to have signed the incredible In The Night song which sits somewhere in between electronica and deephouse. This one works both as a club track and a treat for the ears when you just want some quality music in your life. Timo Maas and Ed Ed deliver the more clubby vocal versions of the track and Tiger Stripes makes it a club-dub effort. All 3 remixes are a bit more edgy and functional for club plays. Hit play and get sucked into the sweet melancholy of this track.